Welcome to another episode team! Our guest this week is Alan Farley, who took his first trades in the late-80’s. Alan is an active swing trader, and most of his positions take place in the US equity market—although he occasionally trades index futures and currencies too. In 2001, Alan released his first book, The Master Swing Trader, which may be the best-selling book on the subject). He’s also a regular contributor to The Street and Investopedia, having written hundreds of articles over the years. Subjects you’ll hear about include; the unusual way in which Alan got a well-rounded education of financial markets. Some of the big lessons that shaped him into the trader he is now, in particular, the concept of convergence and divergence. Plus, we talk about the dynamics that generate price movement, and much more too. Why an “old dad” who knew nothing about finance or money management turned to trading, and how he kick-started an education of learning about markets. Alan takes us on a walk through history, to when the transaction costs for retail traders were exuberantly high and how it largely influenced his trading approach. 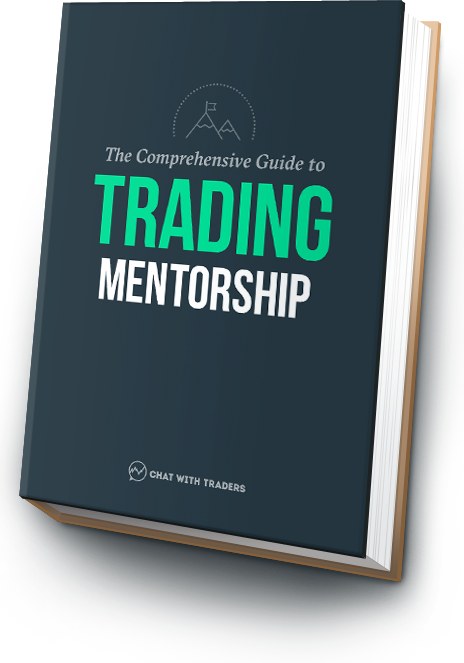 The major trading lessons Alan adapted from the two people who shaped his trading the most; a technical analyst from Merrill Lynch and Linda Raschke. After being made redundant from his full-time job, Alan talks about how he progressed into a full-time trader and the key realizations from his experience. Understanding the dynamics that generate price movement, the numerous (and less obvious) trading opportunities of breakouts, and Alan’s opinion on stop losses. Master Swing Trader – This is the first book Alan authored, which explains how to use technical analysis, charting, and market sentiment for swing traders. Investopedia.com – Over the past few years Alan has contributed 100’s of trading articles to Investopedia, following this link will take you directly to his bio. HardRightEdge.com – Although Alan didn’t mention it during the interview, this is his own website where you can learn more about him and his trading methods. Linda Raschke Interview – Alan mentioned Linda as a trader who had a great impact on his own performance—you can hear an interview with Linda on EP 048. @MSTtrader – Follow Alan on Twitter, and share with him your best takeaway!